Twenty-five years ago, after Richard Nixon resigned the presidency, Gerald Ford promised a return to normalcy. “My fellow Americans, our long national nightmare is over,” President Ford declared. Nicholas Lemann The New Yorker Woodward is still a reporting god....Shadow contains vivid details, might-have-beens, and events hitherto unknown. Peter Rowe The San Diego Union-Tribune Shadow is a master class in political reporting...breathtaking, disturbing, and fun...If you eat up political gossip, this is a gallon of premium ice cream, a tub of hot fudge and a long spoon....Shadow is a damning indictment of government-by-special-prosecutor. Ann McDaniel Newsweek Captivating....Woodward's revealing book provides the clearest picture to date of how close Clinton came to losing his job -- and his marriage -- and how isolated the president became as Monica [Lewinsky]'s story unfolded. Jay Nordlinger National Review But the anecdotes...oh, the anecdotes! Shadow is swimming in them....Shadow is an engrossing work. And no one -- no one -- but Bob Woodward could have written it. Mary McGrory The Washington Post Shadow is a meticulously documented chronicle of self-delusion and self-pity. It is like an illuminated manuscript expanding on an old adage, "Honesty is the best policy." It is also riveting reading. Anthony Lewis The New York Times What drove Kenneth Starr?...As good an answer as any, I think, emerges from Bob Woodward's new book, Shadow. Paula Dwyer Business Week Woodward is the Energizer Bunny of investigative journalists, still going strong 25 years after forcing Richard M. Nixon from office with revelations about Watergate....Presidential candidates should read this book -- and consider themselves warned. Helen Thomas United Press International The chapters on the Clinton administration are poignant and painful for mistakes made and many regrets, for reputations lost and epic disillusionment after working at the White House. 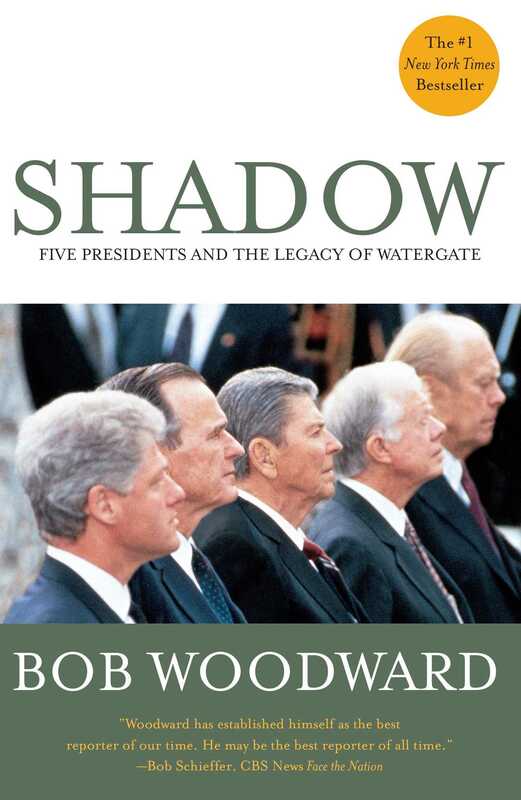 Richard Benedetto USA Today Woodward does an excellent job of laying out how each president, starting with Gerald Ford and extending through Bill Clinton, failed to heed the lessons Nixon learned the hard way....This highly readable book tells a bleak cautionary tale of warning signs not heeded. 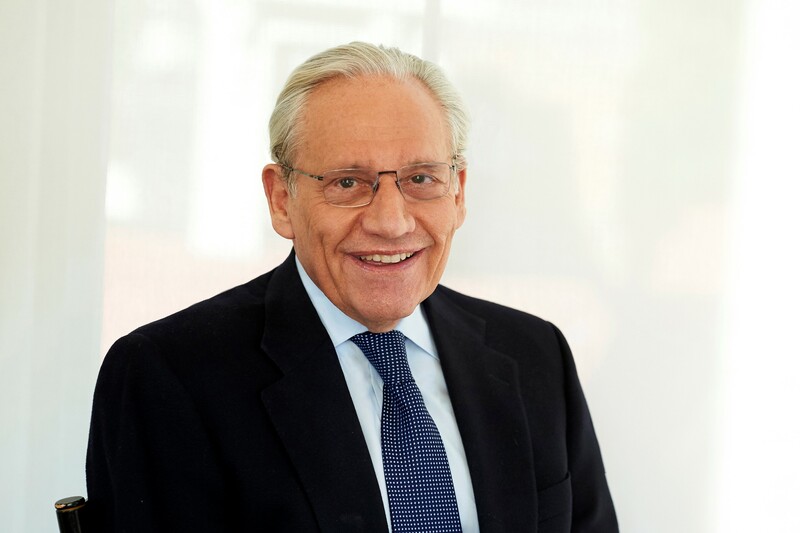 M. Charles Bakst The Providence Sunday Journal Investigative journalist Bob Woodward has a new book you should read. And I can think of a couple of guys who absolutely need to read it and take it to heart. They are Texas Gov. George W. Bush and Vice President Al Gore, leading 2000 Republican and Democratic White House candidates.